Milk pie is a classic confection among the Amish, a scratch-made sweet that utilizes the basics of baking: sugar, eggs, molasses, and, of course, milk. The recipe calls for sour milk. I just used real milk with 1 tablespoon of white vinegar added for each cup of milk. Let the milk “sour” for about 10 minutes and you’re good to go. Stick with the baking time in the instructions, I went a little longer and ended up over-baking mine a touch. Still tastes good, though. The pie will be “jiggly” and doesn’t really adhere well to the “toothpick test”…you’ll need to put your pies on a cooling rack for a good 3 hours before it’s firm enough to serve. But doesn’t the picture look good? Yum! To me this pie comes out quite similar in taste to shoofly pie. Preheat oven to 400 degrees F. Beat eggs. Add molasses. And you’ll get a nice, golden-colored mixture. Combine sugar, flour and baking soda and add to egg mixture. Add thick milk. Pour into unbaked pie shells. Bake for 10 minutes; then reduce oven temperature to 325 degrees F and bake for 40 to 45 minutes. Sprinkle top of pie with cinnamon, if desired. Oh my goodness! This looks soooo good. I’m a diabetic and I can just feel my sugar rising, but oh how I wish I had a piece right now anyway. YUM! Is this pie, and the shoofly pie similiar to a pecan pie without the pecans ? This is kinda what it looks like…..never had either one of these you mentioned, but would love to try them…….. When I first saw it, i had the same reaction as you: “looks like oatmeal pie”…and it has the same consistency, but the presence of molasses makes the taste quite different than oatmeal! 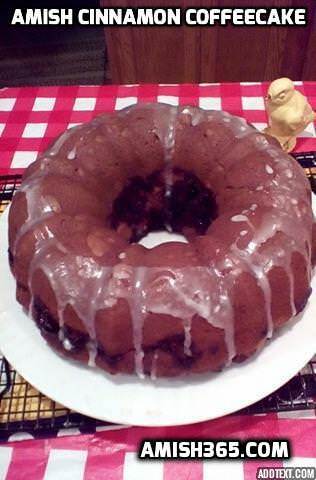 Oh, I can feel my blood sugar levels rising just by looking at this yummy pie. 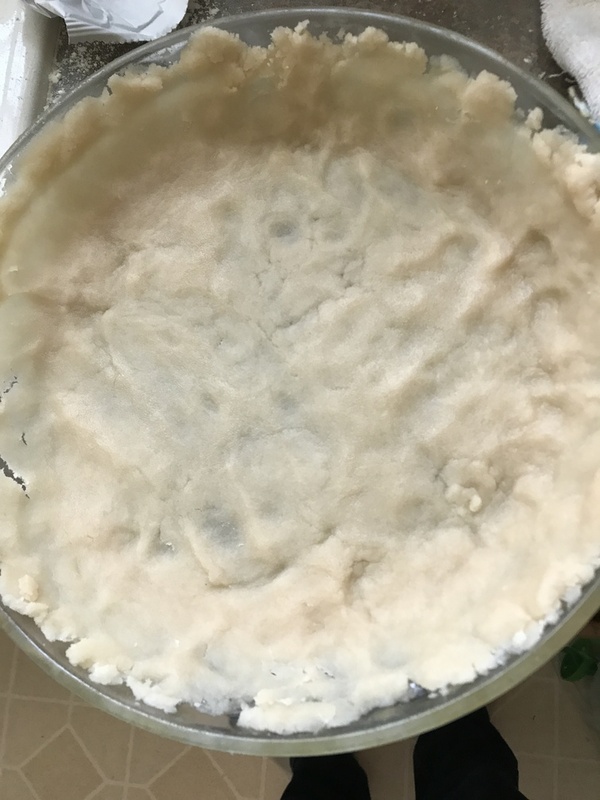 After the pie has cooled, can it be put into the fridge to allow it to ‘set’ so that it is not too moist? Just wondering if that would work so that it would make it easier to slice? My grandmother always made a milk pie and cinnamon tarts with the leftover pie dough from her pie crusts, but neither of them used the exact ingredients in these two examples. Her pie consisted of unbaked crust, then a layer of sugar, then flour, then cinnamon, milk to fill, then dabbed with butter. Awesome. Sorry, grandma did not use measuring cups or spoons. 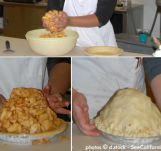 She made all of her pies using her hands and fingers as the measuring tools. 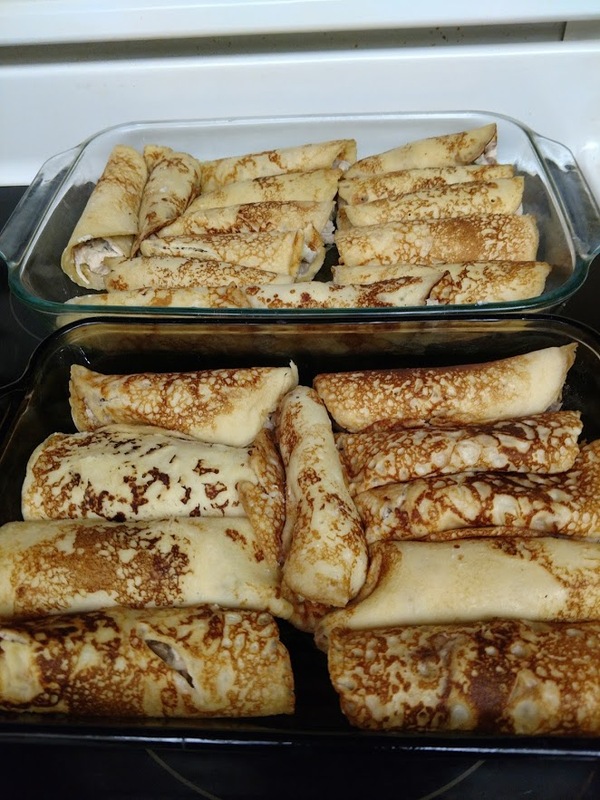 The cinnamon tart dough was rolled out, then a layer of butter, sprinkled with sugar, then cinnamon; dough was rolled into a long log, then cut crosswise into small bites, then placed on cookie sheet with one of the exposed sides down. Baked until done. Awesome. I am 69 years young and can still smell and taste these wonderful grandma treats when talking about them. If anyone has the exact measure for these wonder treats, please share. Thanks.